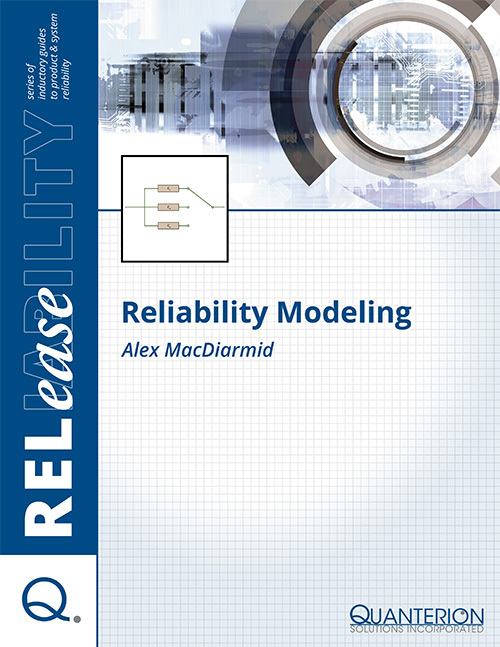 While the benefits of the design for reliability (DFR) process are well understood in the engineering community, the application of these techniques becomes quite difficult as modern systems continue to evolve into increasingly complex designs. One of the most effective means of overcoming these challenges is the use of system modeling techniques. Such models simplify many of the design analyses by allowing analysts to address smaller, more manageable collections of parts and assemblies, as opposed to considering the entire system as a whole.